LYNN, Mass. 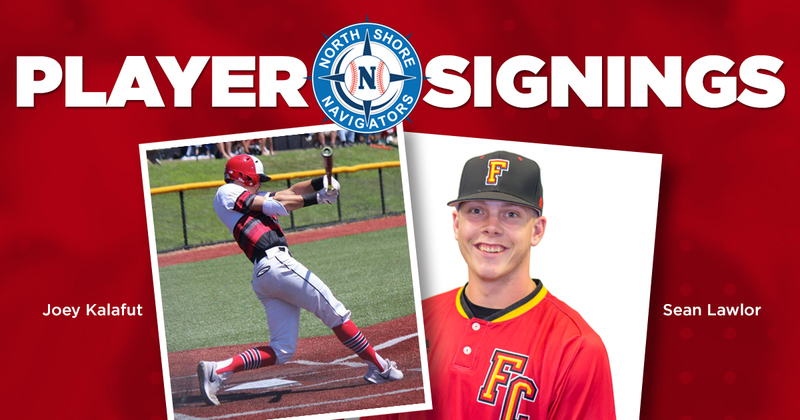 -- The North Shore Navigators have added some “small school” power to their roster for the upcoming Futures Collegiate Baseball League season as the signings of the versatile Joey Kalafut and outfielder Sean Lawlor were officially announced on Friday. Kalafut plays first base, outfield, and pitches for the Eagles, who compete in the Division 3 Northern Athletics Collegiate Conference. 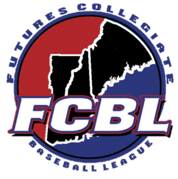 The 6-foot-3, 205-pound lefty was a four-year varsity player at his hometown Columbus (Wis.) High School, earning All-Conference honors after hitting .417 as a senior. In addition, Kalafut has played with the Polish National Team for several years, participating in tournaments throughout Europe as well as one in California last December.